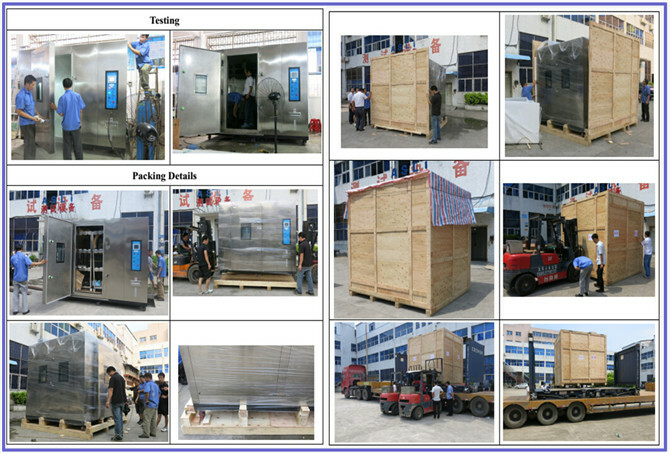 Climatic Temperature Cycling Test Chamber is used to test various types of materials for their tolerances of heat, cold, dry, humidity. 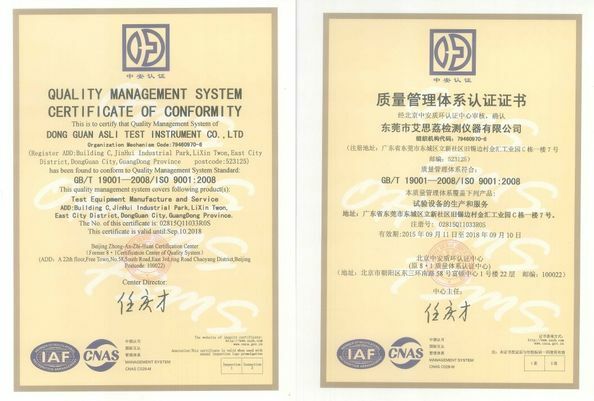 It is applied for quality inspection for all types of electronic products, electric appliance, and products from communication, instrument, automobile, plastic, metal, food, chemical, building materials, medical and aerospace industries. 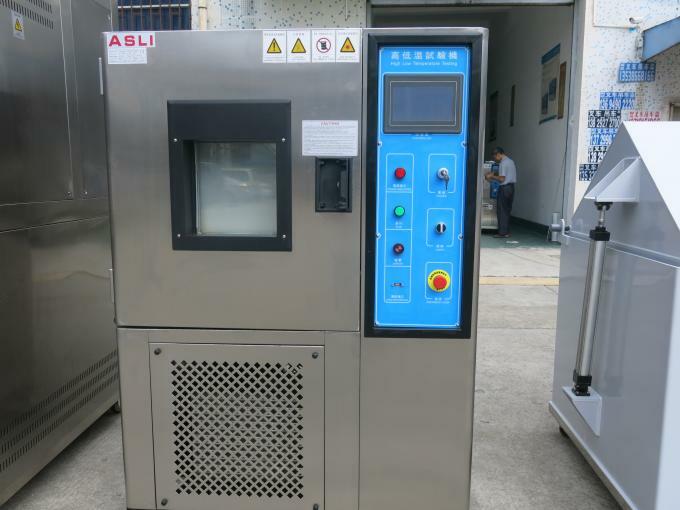 Good refrigeration scale, low noise, low energy consumption, high efficiency. Finned evaporators are used for increasing heat exchange efficiency by 30%. 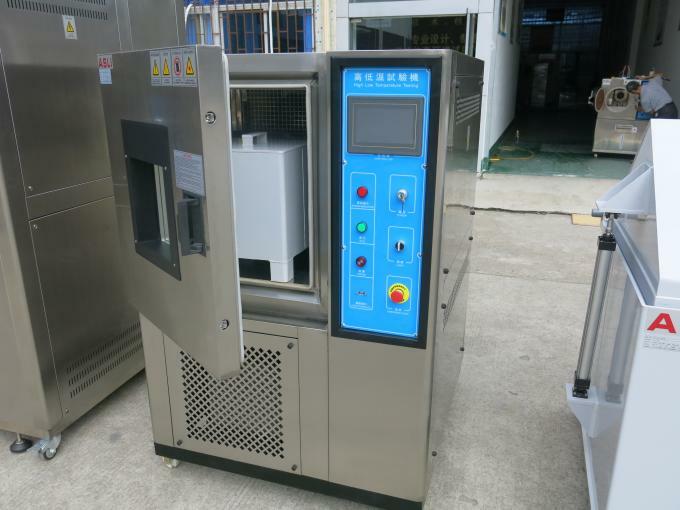 This evaporator has the advantages of beautiful look, compact shape, and fast cooling effect. 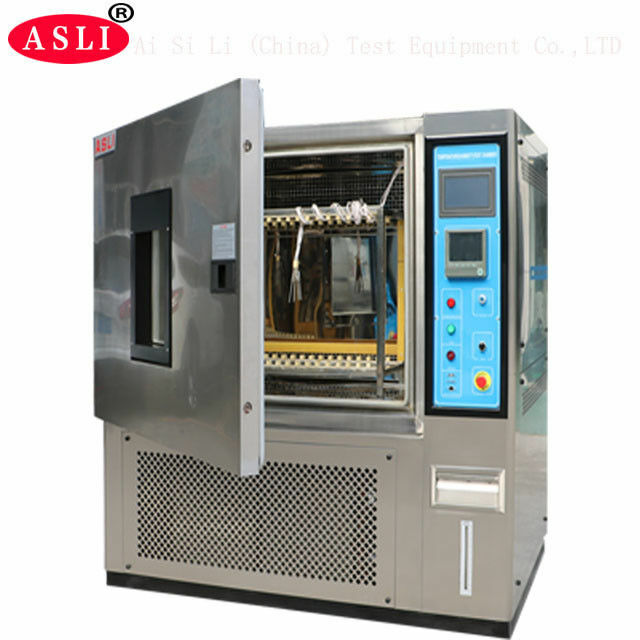 separator with best performance is provided for this machine, with stable viscosity. Controller, vibration absorber tube, diminisher, electronic expansion valve are all world famous brand. 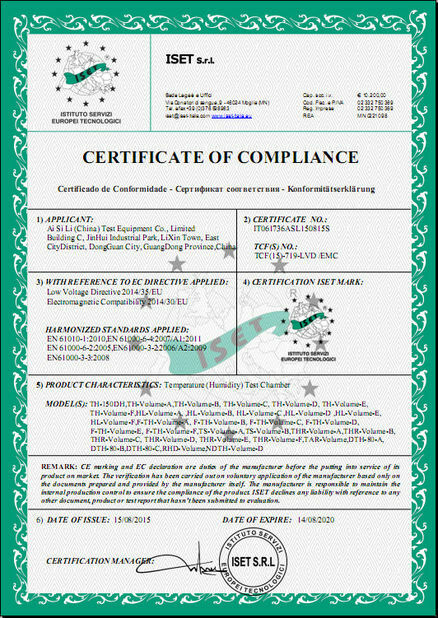 3-4 Refrigerants: R22, R23 or R404A, which is totally environmental friendly. PP film first, and then 10mm foam between machine and the case, and outside is standard export plywood case.